Volkswagen Amarok Review 2019 | What Car? Pick-up trucks have become increasingly popular in recent years, thanks in part to some seriously tempting benefit-in-kind rates for company car drivers. 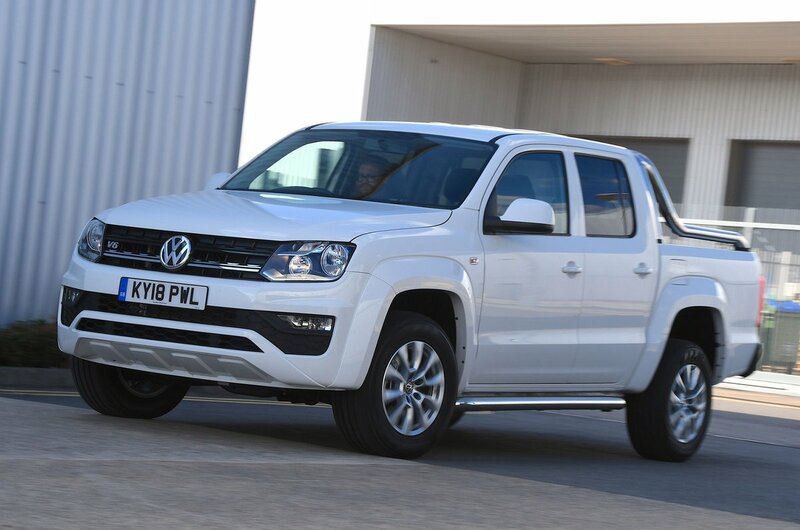 Although the Volkswagen Amarok was relatively late to the party, it has become a popular choice. 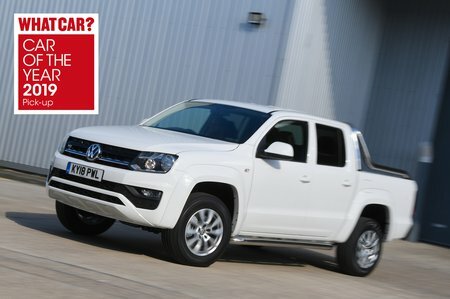 The Volkswagen badge obviously helps, but so do the Amarok's reasonable driving dynamics, strong engines and impressive load-lugging credentials. Unlike some rivals that offer a variety of bodystyles, the Amarok is only available as a four-door with five seats. You're also limited to a sizeable 3.0-litre V6 diesel in three different power outputs. The lowest-powered version comes with a six-speed manual gearbox only, while the most powerful is automatic-only. The middle variant gives you a choice. On the road, pick-ups can’t match conventional SUVs for driving pleasure or ride comfort. But how does the Amarok compare with rival pick-ups such as the Mercedes-Benz X-Class, Ford Ranger and Mitsubishi L200? Read on over the next few pages for our full verdict.